Adult Bible Study @ SICC. This group is currently going through the book of Acts chapter 15 this week. Ysrael De la Cruz leads this group. 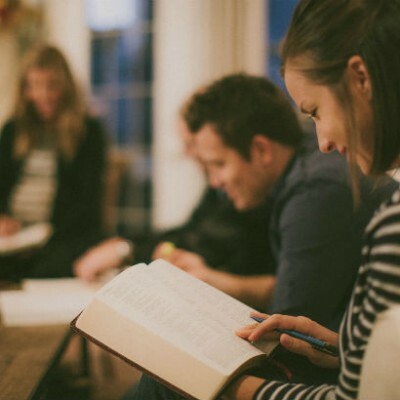 If I want to attend bible study group, where and when is the next meeting.